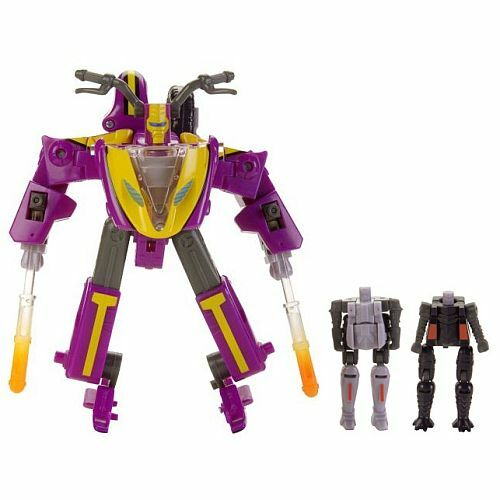 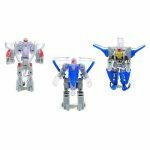 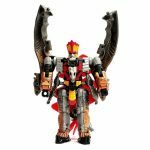 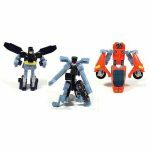 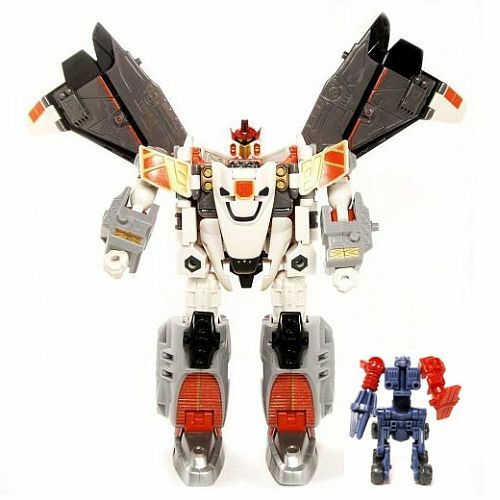 Transformers Armada toy line was introduced in-conjunction of the animated series launched between 2002-2003. 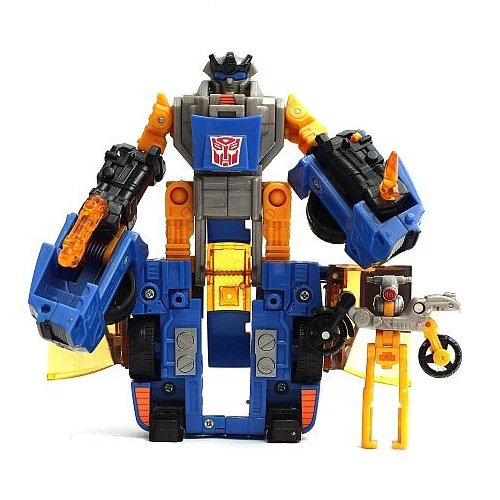 It was actually scheduled as early as 2001. It was known as Micron Densetsu on the Japanese side. 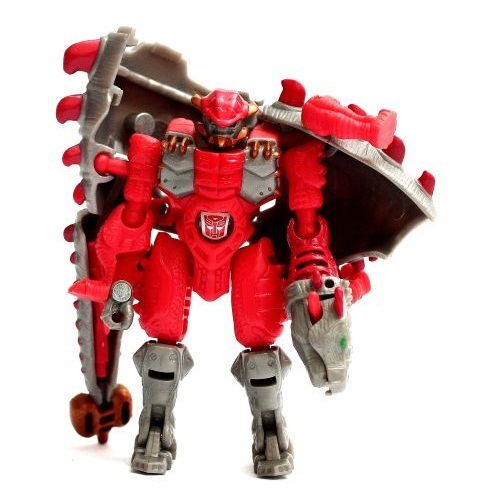 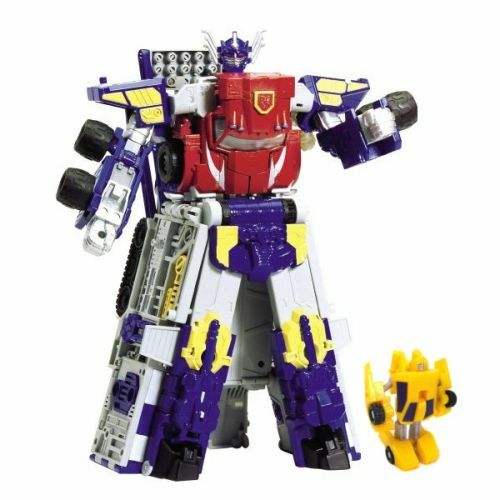 Just like other Transformers franchise, this franchise involves a close joint-venture between Takara and Hasbro. 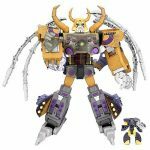 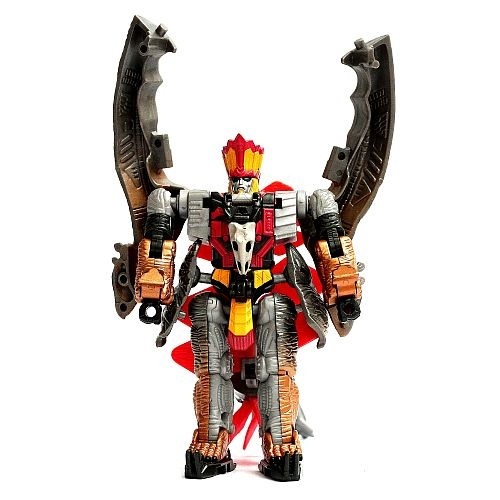 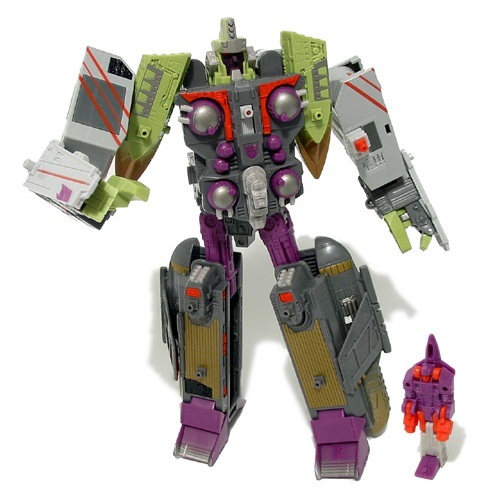 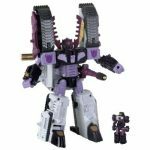 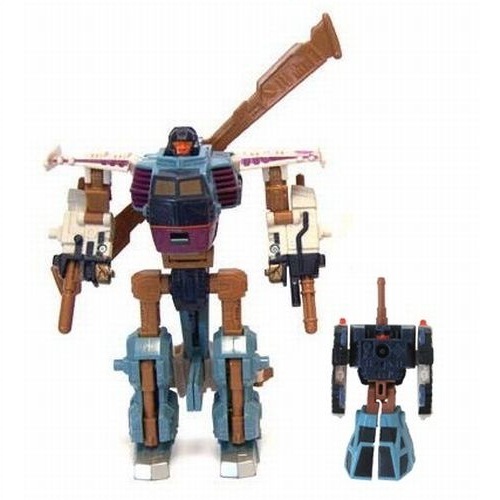 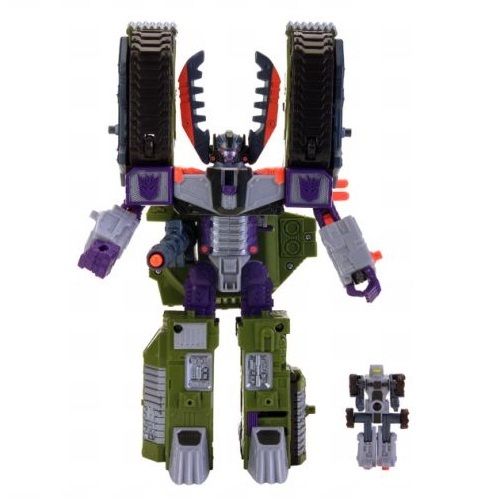 Armada is the first of the series in the Unicron Trilogy that introduced Mini-Con as a new faction. 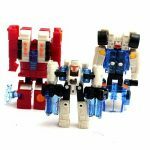 The Mini-Cons was a concept absent from Transformers for more than ten years with it’s predecessors emulate traits of Targetmasters, Headmasters and Breastmasters. 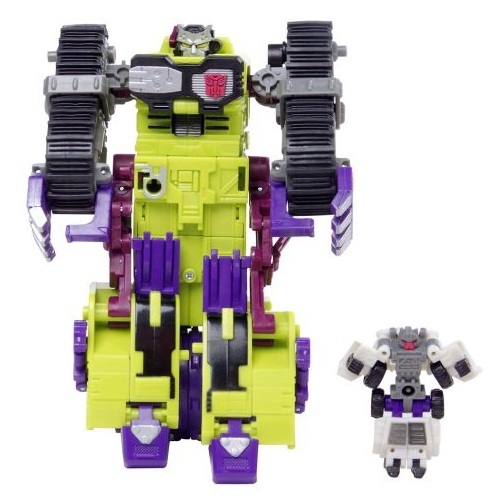 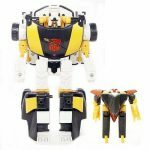 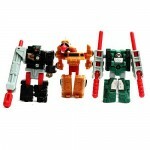 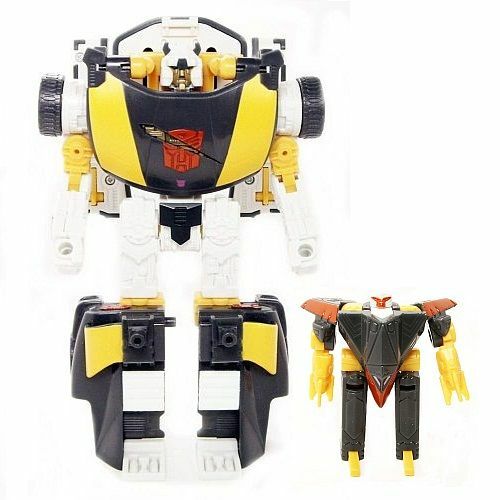 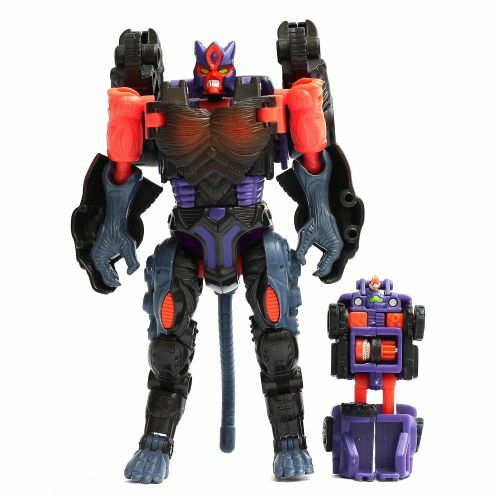 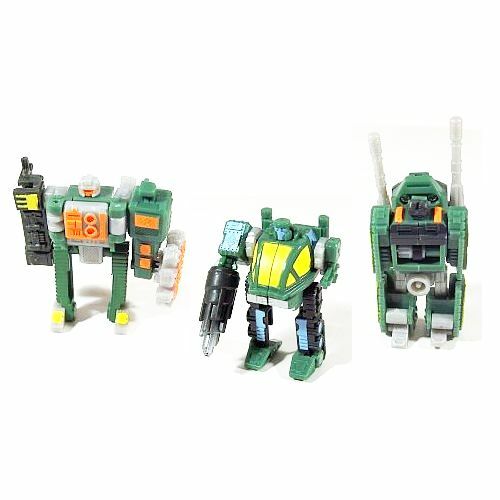 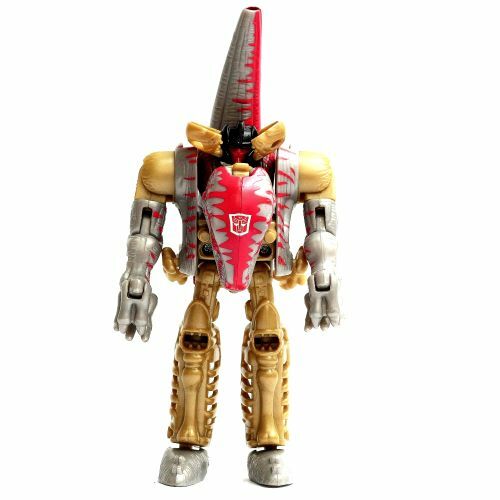 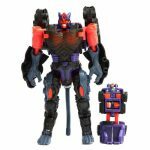 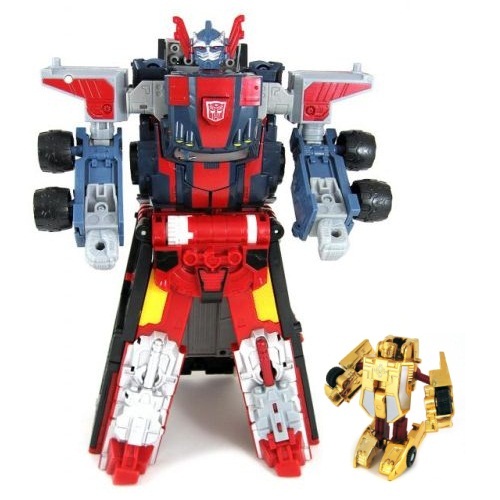 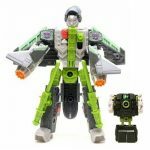 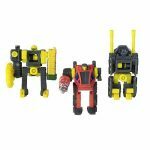 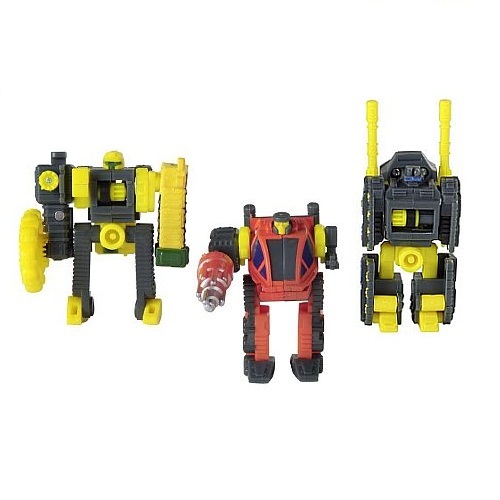 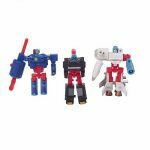 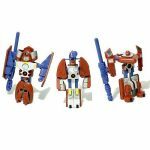 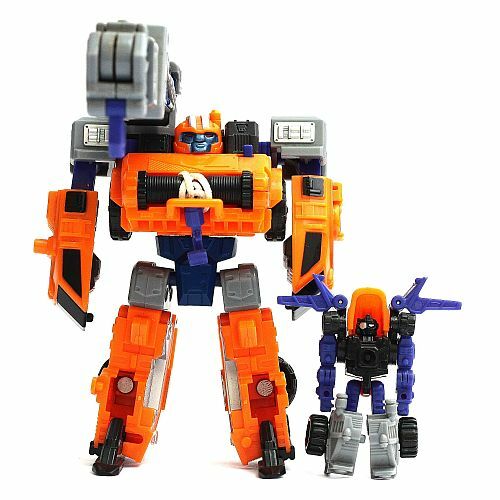 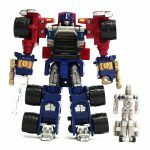 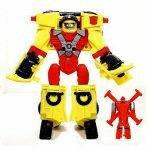 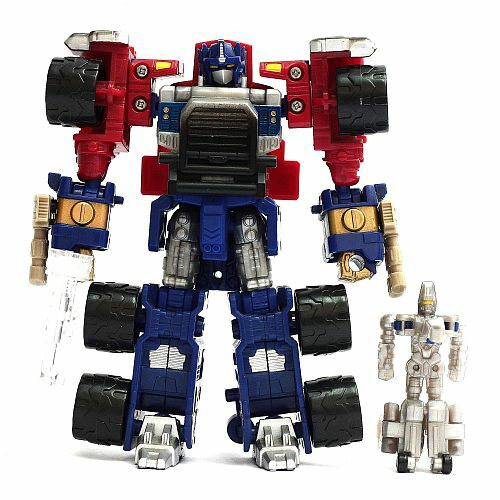 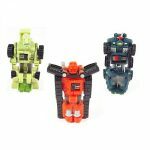 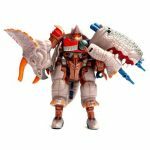 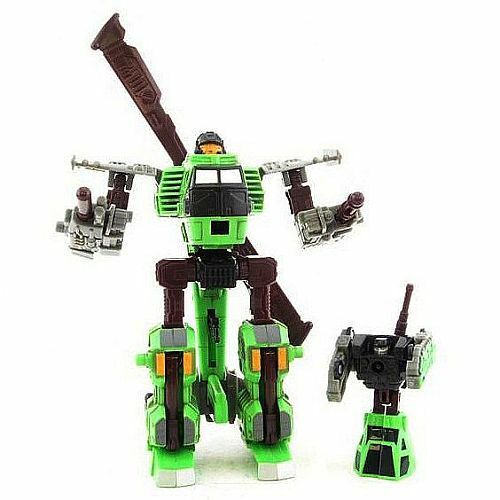 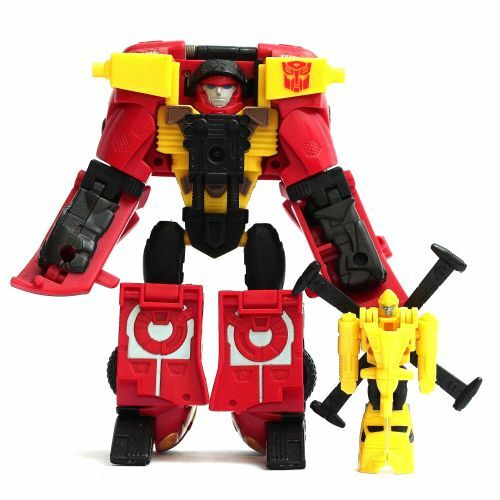 The Mini-Cons made very distinctive as each primary toy will include one or more Mini-Con partners and once plugged in (powered up), will activate a gimmick. 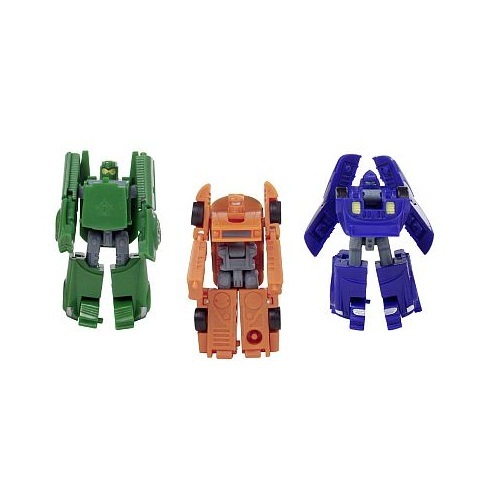 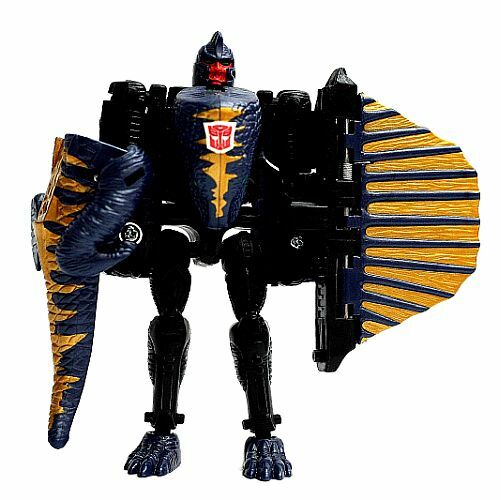 The concept of Armada had severely limit articulation that was sacrificed to keep price down as it needs to accommodate a Mini-Con partner to every mold. 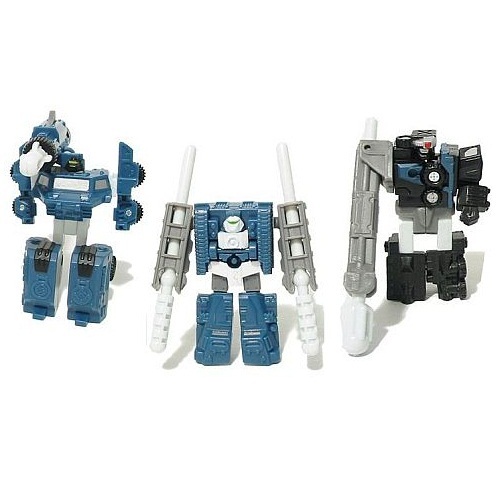 Articulation points such as ball joints is almost non-existent. 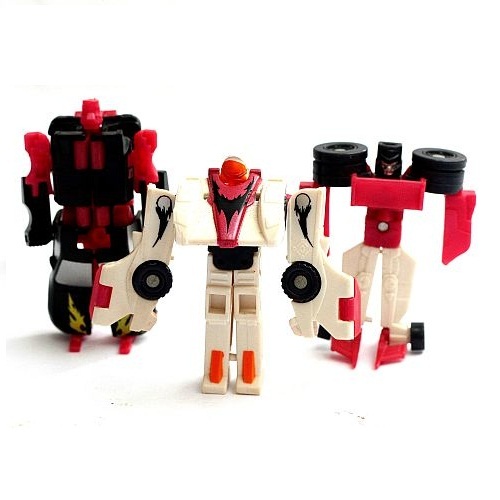 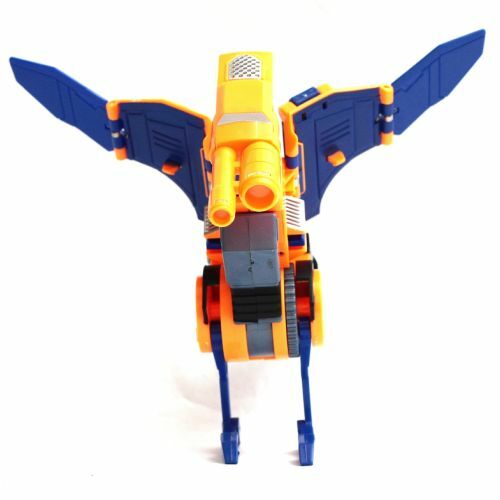 The larger robots had traits of Generation One which was blocky but sturdy. 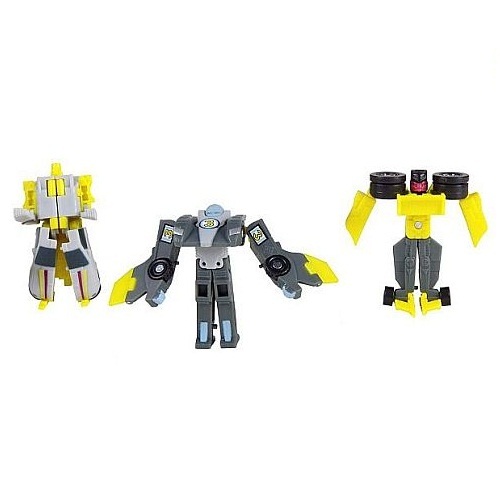 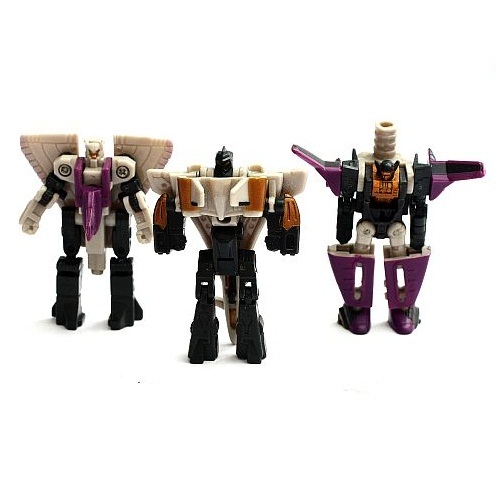 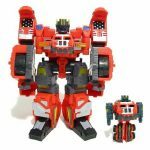 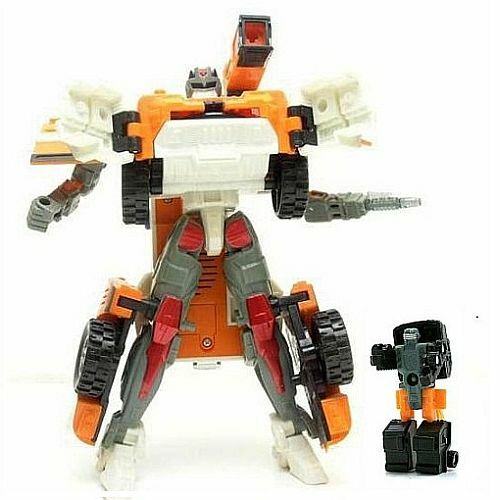 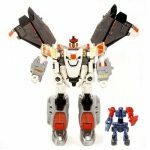 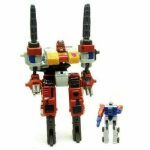 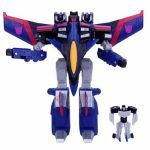 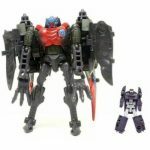 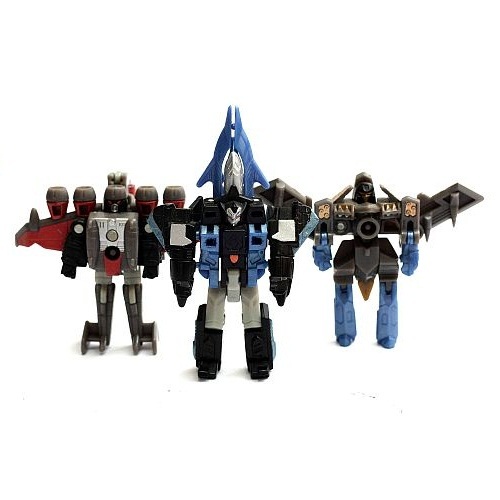 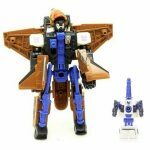 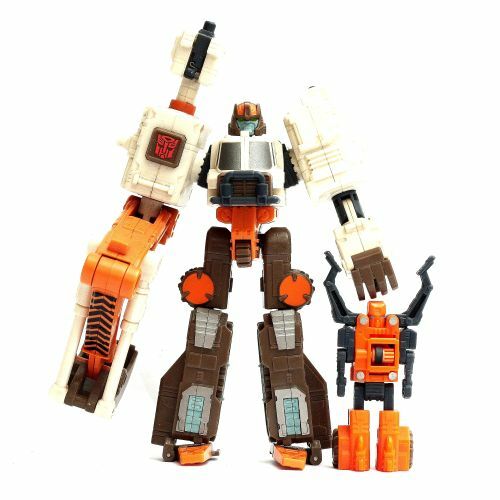 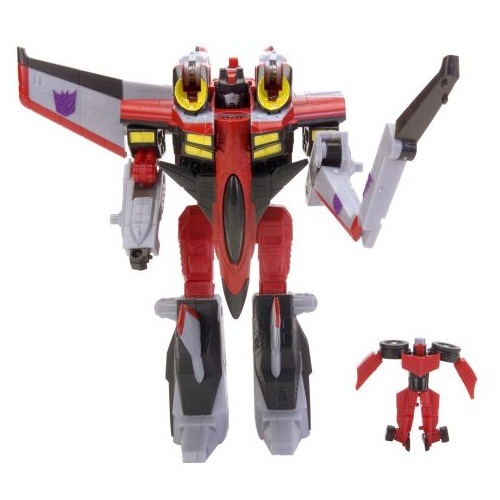 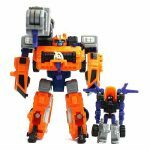 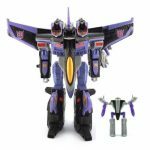 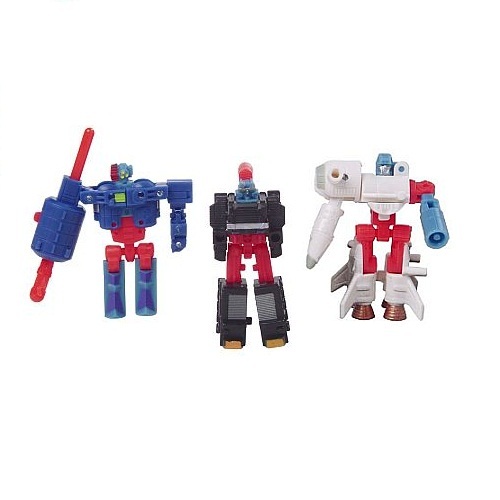 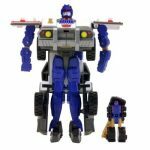 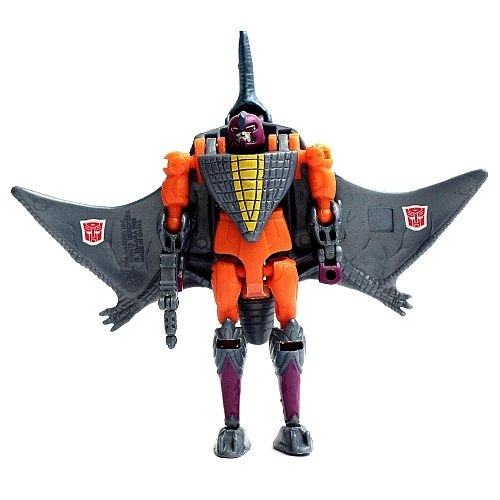 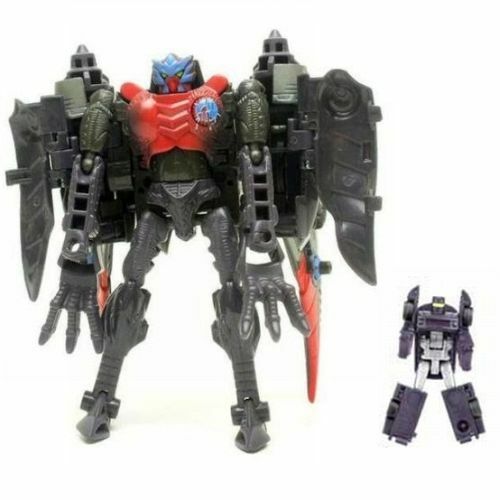 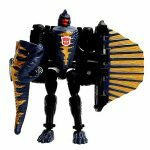 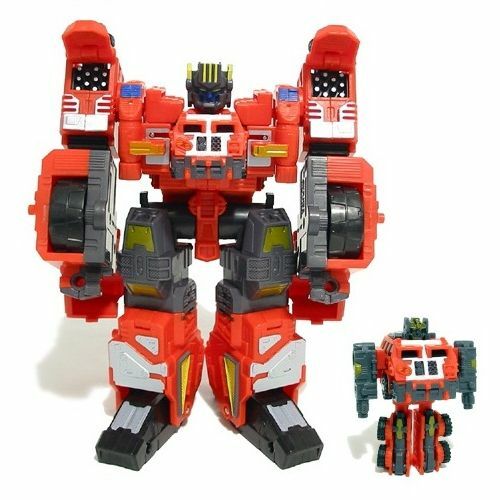 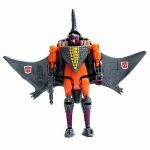 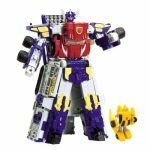 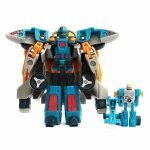 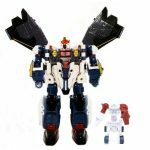 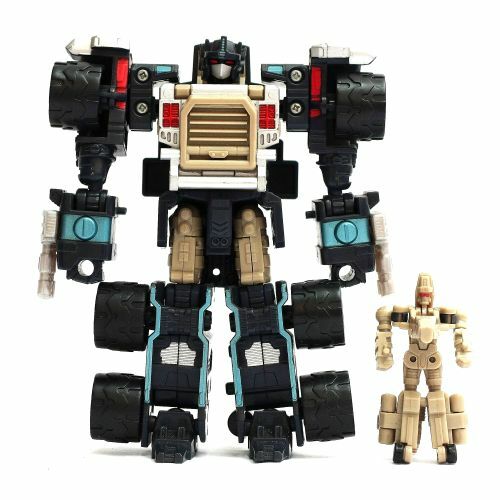 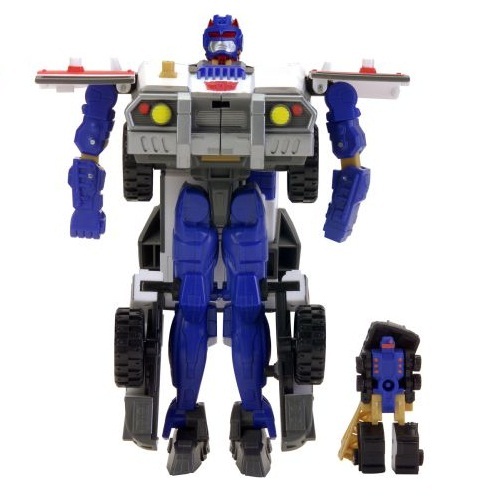 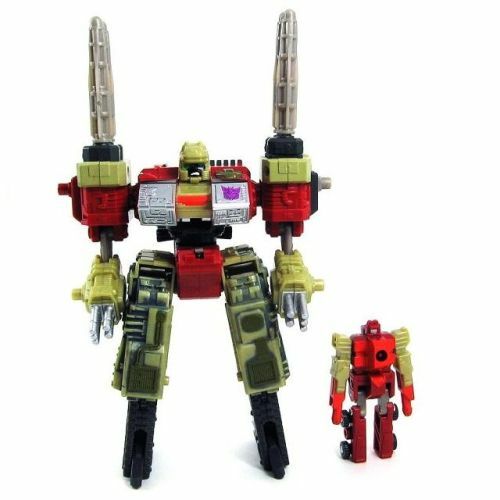 As for size class, Armada has disposed of the Basic, Deluxe, Mega and Ultra size classes, in favor of a somewhat less intuitive Mini-Con, Supercon, Maxcon, Gigacon, Super Base and Supreme system. 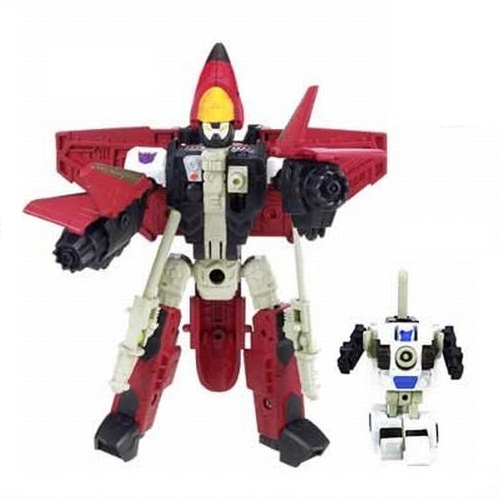 This was presumably done to integrate the Mini-Con name into the system. 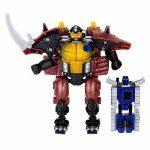 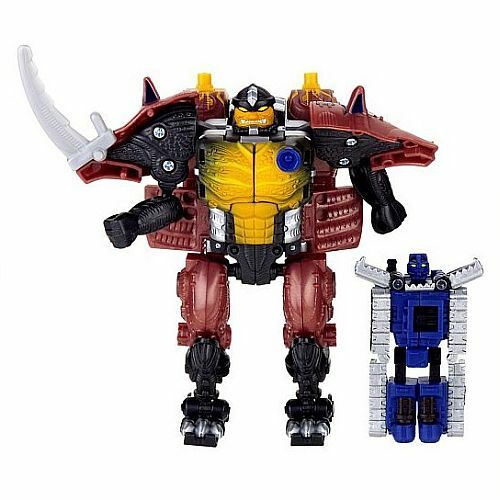 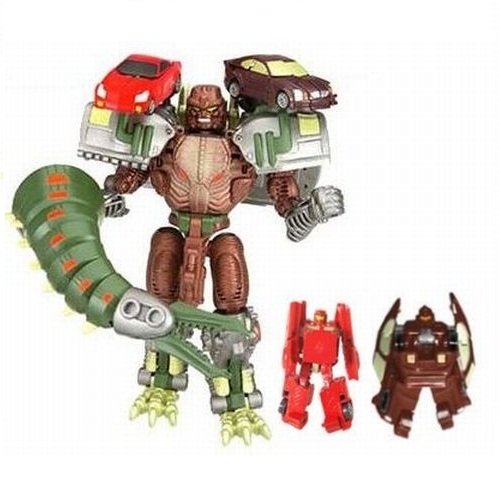 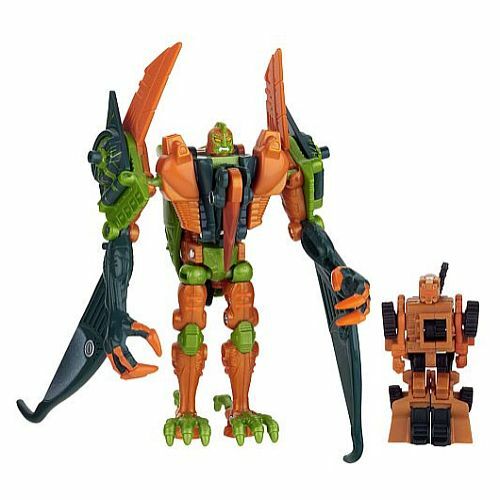 Towards the end of the franchise, some Transmetal Beast Wars characters have been re-introduced with new paintjobs and of course coupled with some Mini-Con partners. 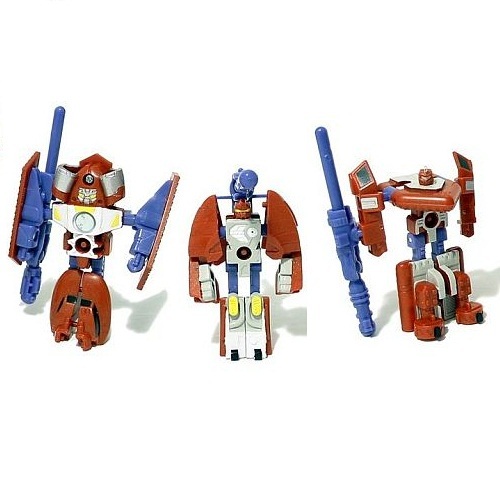 Unfortunately, only certain figures contain Mini-Con ports and they did not perform any gimmicks.